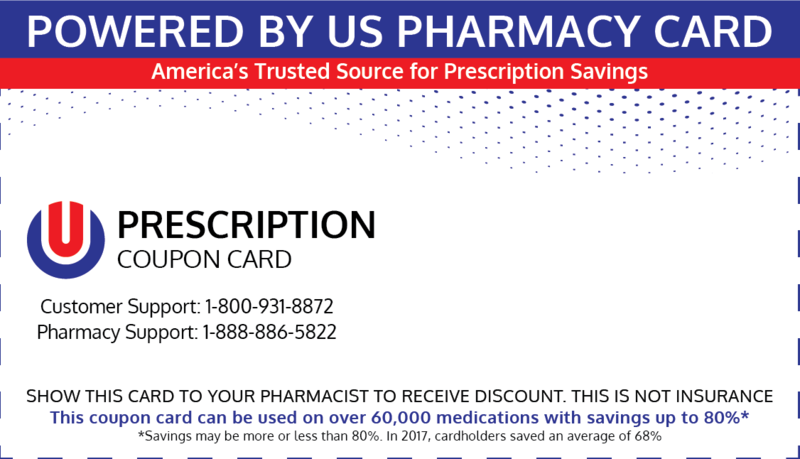 Create and print your FREE discount prescription drug card below. 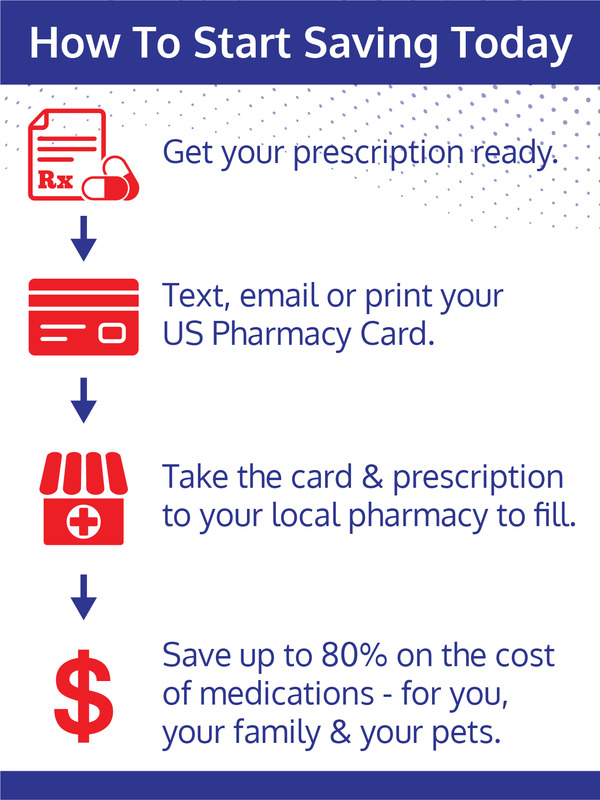 This discount prescription drug card will provide you with Rx medication savings of up to 80% at more than 59,000 pharmacies across the country including Rite Aid, Kroger, Osco, CVS, Walmart, Walgreens and many more. You can create as many cards as you need. We encourage you to create multiple cards and send to friends and family members via one of the many available options. The Card is pre-activated and can be used immediately! About Us.